Live an experience like no other! 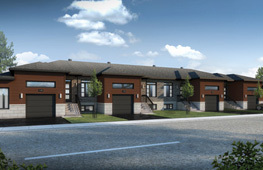 Book an appointment to visit our new condos in Embrun. Embrun, a beautiful community at the heart of Eastern Ontario, has consistently been one of the fastest-growing towns east of Ottawa. 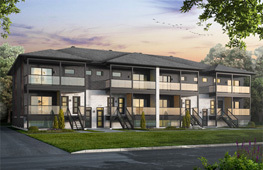 Only a 25 minute drive from the St-Laurent area and downtown core, Embrun has so much to offer young families, investors and people, in general, looking for a unique living experience based around fundamental community values. 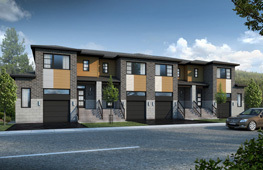 Devcore focuses on building beautiful new homes at the heart of this charming community. The charm of a small town ethos is the stereotype that ‘’everyone knows everyone’’. Not only are the people in Embrun friendly, helpful and supportive but they create a sense of connectivity within the community. A thriving community is often nestled in the heart of a strong business community. 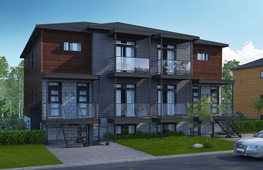 Embrun offers so many amenities such as grocery shopping, professional and medical services, restaurants and leisure. Culture and language is an important layer of society that influences where we choose to live with our families. Embrun offers the perfect balance of French and English language in a harmonious and respectful environment. 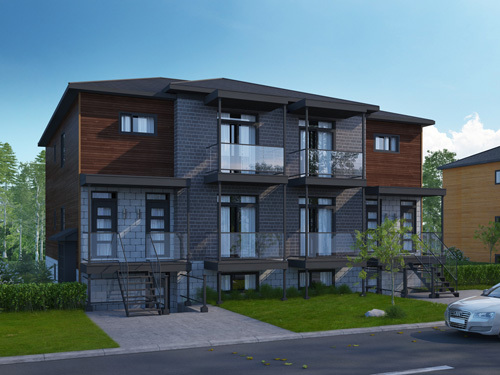 Put your name on the VIP list and be one of the first to purchase a new condo from our latest series of high end multi-unit condominiums in Embrun. 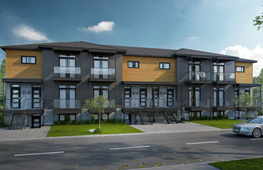 Do not hesitate to contact me by email or phone if you have any questions about our Condos in Embrun. It will be my pleasure to provide you with all the necessary information you require. If you decide to come see me at the Sales Office, we are open Monday-Thursday from noon to 6pm and Saturday to Sunday from 11am to 5pm.